Before transferring a license from one computer to another, you must de-activate the license on the current computer. Please note that license deactivation is ONLY supported for node-locked licenses that were originally activated over the internet, and for software version 12.1.3 and later. Follow the procedure below to de-activate TEAMS-Designer and TEAMATE, Each de-activation will free up one license which will be available to you or other users. Use the applicable procedure depending on whether you are transferring a TEAMS-Designer or a TEAMATE license. 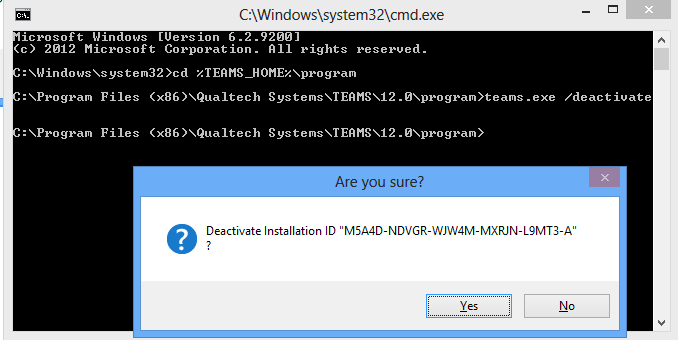 Press ‘Yes’ in the confirmation dialog to de-activate, otherwise press “No” to cancel the de-activation process. 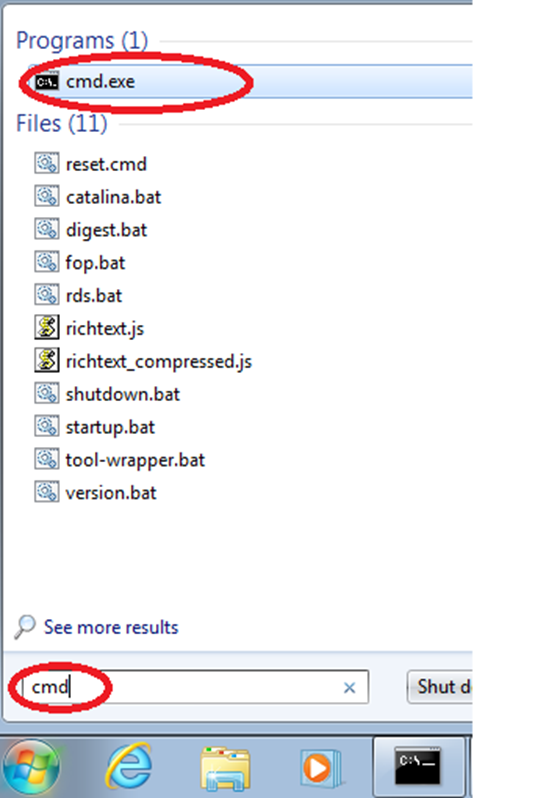 The following pop-up message appears which indicates the de-activation process succeeded. You have successfully freed a license that may now be activated on another computer. My hard drive crashed or I re-installed my OS. How can I get a new license? Sorry about your hard disk crash or for being forced to reinstall the OS by circumstances. If it is the latter, and if you still have the chance to deactivate please do so by following the “How may I transfer my license from one computer to another one?“. old host name and new host name (if changed). 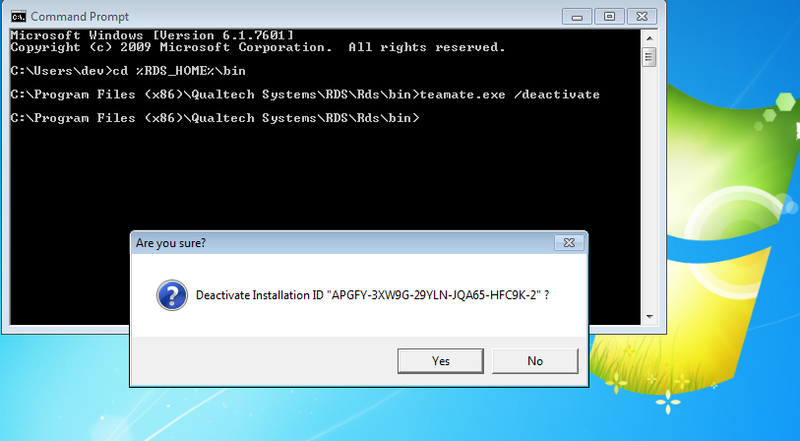 QSI support team will then have to manually deactivate the old license and free up an activation. There may be a fee associated with this service if you do not have a current support contract (ME&S).